Actually I love all flowers….especially when they are super colourful. 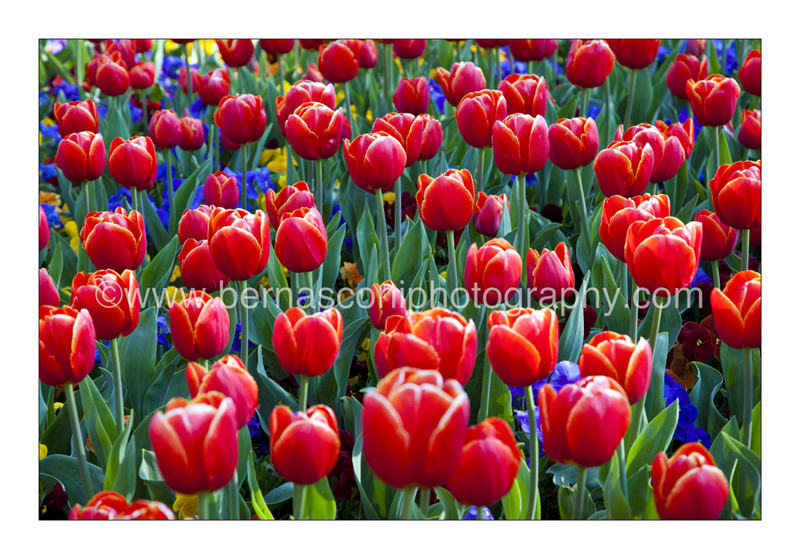 This shot was taken at ‘Floriade’, Australia’s largest flower festival held in Canberra each year in September. I hope all the Mums had a great ‘Mothers Day’ yesterday and enjoyed their special day.